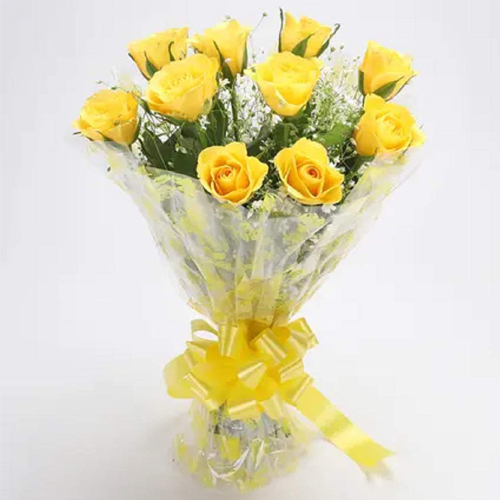 Showering love and affection on your dear ones on special occasions with majestic Flowers can increase love bond instantly. 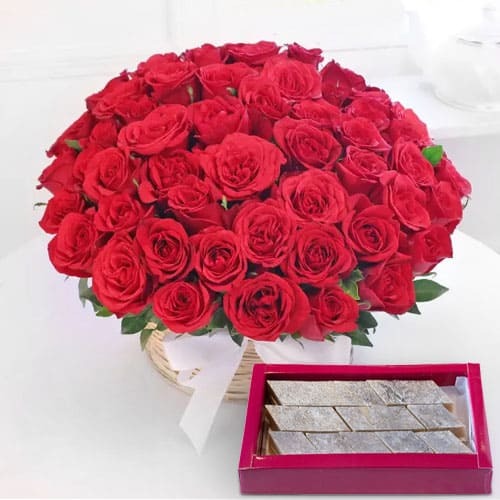 Send Flowers to Dehradun for your special ones through our website that provide Floral Gift of Lilies Bouquet, Carnations Bunch, Mixed Roses Arrangement at Low Cost. No Shipping Charges applied. 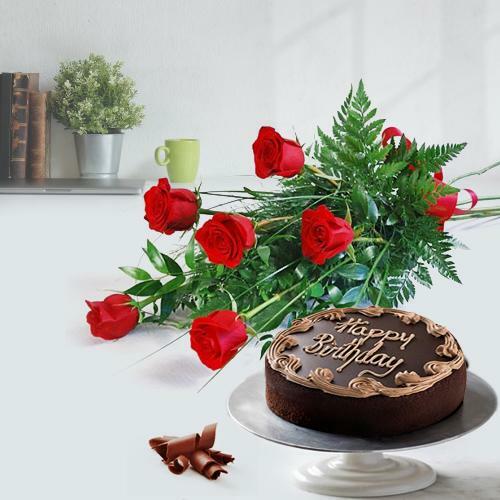 Suffice the taste bud of your loved ones with awesome Cakes collection available online. 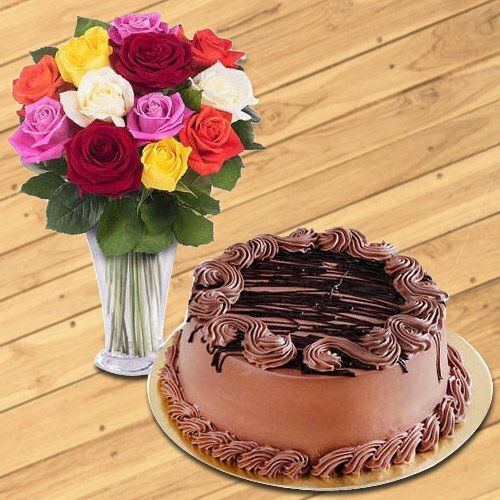 Explore plethora of Fresh Baked Cakes like Chocolate Cake, Vanilla Cake, Black Forest Cake etc from Local Cake Shop at an affordable price range. 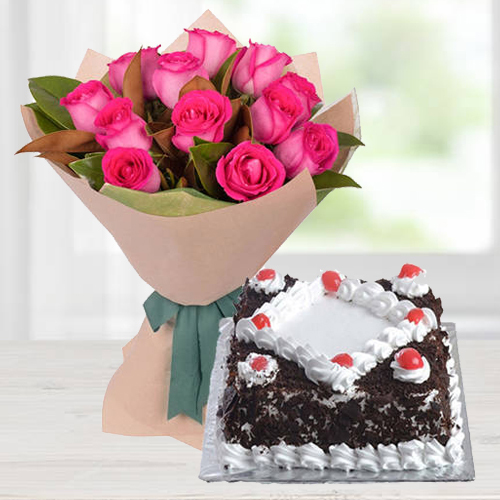 You can easily Send Cakes to Dehradun Online with Assured Delivery service free of any shipping charge. 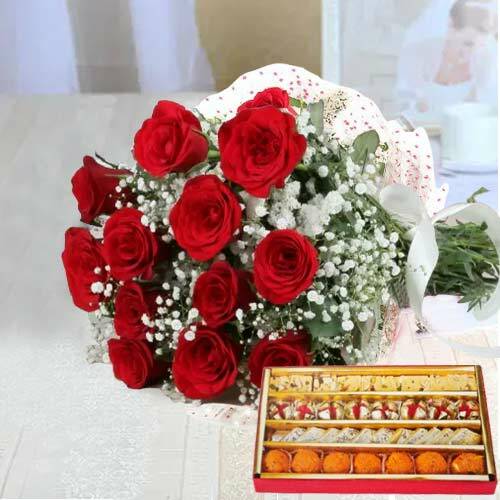 Shop online to add to the festivity of Birthday or Anniversary celebration with wide range of Combo Gifts such as Cakes N Flowers Combo, Chocolates N Personalized Gifts Combo or Dry Fruits N Sweets Combo categorized as per the budget and occasion at affordable price. 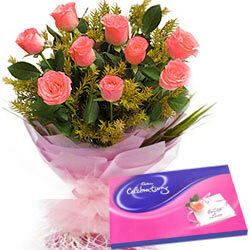 Get On-time order delivery at no extra shipping cost. Whether you have turned four or forty, there is no age limit for Birthday Gifts. 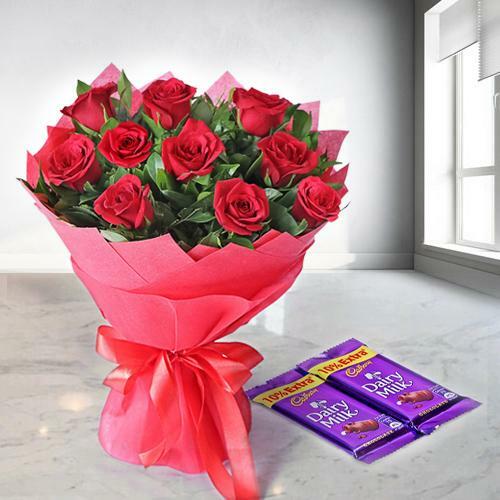 Surprise your special ones with loads of Birthday present available at our Online Gift Store such as Chocolates, Soft Teddy, Floral Bunch, Cakes, Personalized Gifts of Mugs, Cushions etc at Low Price. 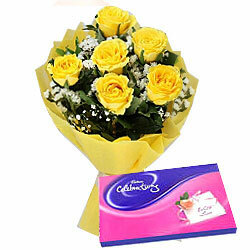 �You can also Order Birthday surprises from USA, UK, Canada etc without any hassle. 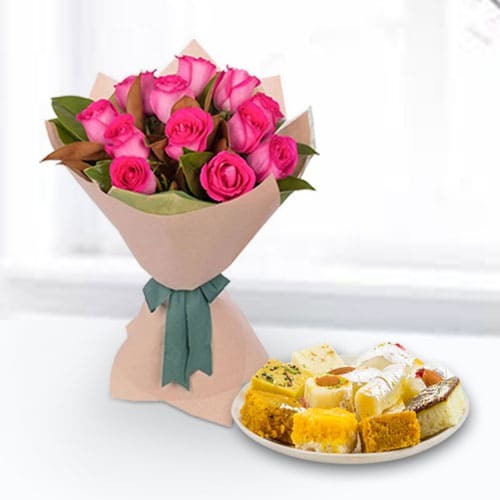 Send token of affection�by gifting Floral Bouquet, Cakes, Chocolates etc with option of Same Day Gift Delivery and be all set to express what�s in your heart for your dear ones. 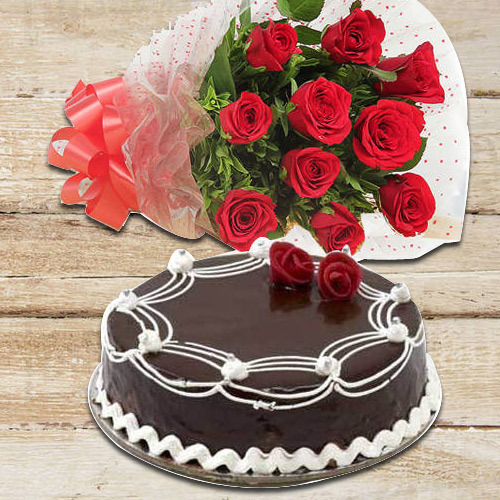 Send Midnight Delivery of Fresh Flowers, Red Velvet Heart Cake with Chocolates, Balloons etc for your adored ones on Valentine�s Day or Anniversary without any extra delivery charge. 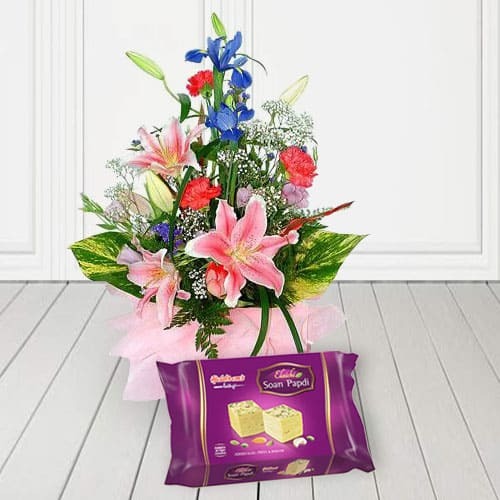 Whether in the Holiday, Birthday, Anniversary, Father's or Mother's Day even in any special occasion, it is an important connection that within family and friends mush have. 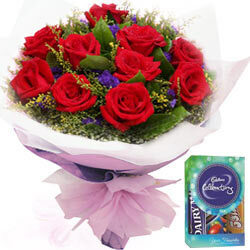 Order online for your loved ones, Attractive Mixed Gerberas, Bouquet of Spectacular Red Roses, Adorable 2 Dozen Multicoloured Roses with Assorted Dry Fruits, Gorgeous Mixed Roses and a Vase with Delish Chocolate Cake, Majestic Arrangement of 150 Dutch Red Roses in Heart Shape, Bright Red Roses and Lip-Smacking Sweets, Bouquet of Pink Beautiful Roses, Dozen of Glorious Roses with Yummy Chocolate Cake, Dozen of Incandescent Roses with Nutritious Fruits Basket, Stunning Pink Carnations in a Vase, Delightful Arrangement of Gorgeous Flowers with 2 Lovely Candles, Charming Mixed Arrangement of Carnations and Gerberas, Exquisite 18 Red Roses with Delicious Heavenly Mixed Sweets, Glorifying Bouquet of Dutch Roses and many more that conveys how much you love them even if you remain silent. 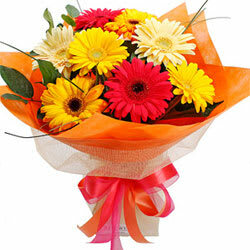 When two persons are feeling good with each other, giving Gifts or Flowers is surely quantitative. 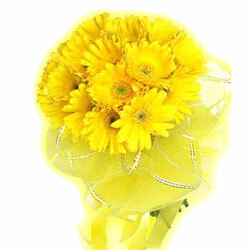 It becomes the symbol of shared joy and everlasting memory of a beautiful moment. 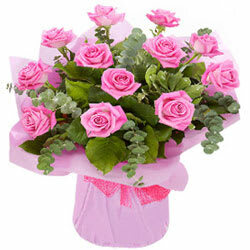 Spread smiles all over the lives of the people you love by sending them these 24 Archangelic Red Roses, Awesome Bouquet of Roses with a Delicious Cake, Mixed Cadburys Chocolate and Lovely Teddy Bear, Exclusive Flower Basket with Lovely Balloons, Bouquet of Attractive Fresh Orchids, Charming Colourful Seasonal Flower Basket, Fascinating Bouquet of One Dozen Gerberas, Fascinating Arrangement of Beautiful Mixed Flower Spectacular Bunch of Fresh Roses and Carnations etc. that showers its beauty upon those people to make them happy. 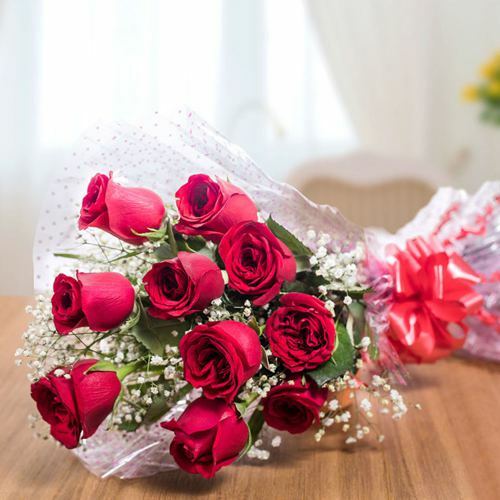 It is not important how expensive thing you gift, but the feeling of how each will open up their heart and willing to accept. 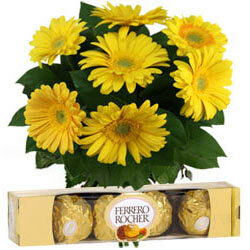 Gifts and Flowers act as a remembrance, keep sake of a significant relationship milestone. 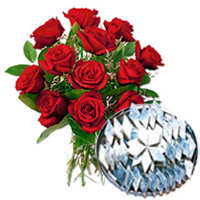 Bring people you love, closer to you by gifting Bouquet of Beautiful Blushing Peach or Pink Roses, 15 Appealing Red Roses in a Basket, Charming Assorted Roses with Delicious Kaju Barfi Delight, Dozen of Radiant Roses with a Vase, 24 Archangelic Red Roses, Glorious 12 Yellow Roses in a Vase, Magnificent Bouquet of Bright Seasonal Flower, Resplendent Orchids in a Vase and much more amazing Flowers and exciting Gift items that will create a magical spell of your lovely feelings upon them. I am overjoyed with your fast delivery service. 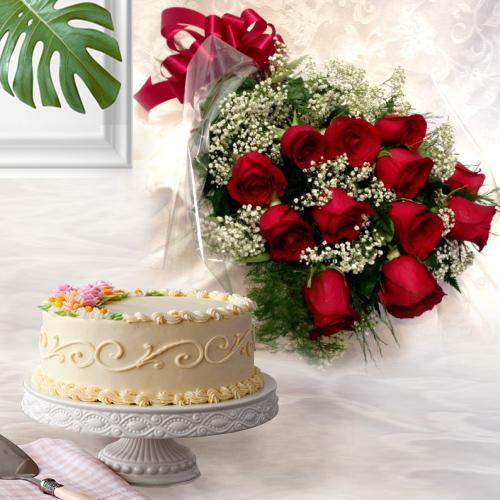 The floral gift was lovely and the cake tasted yummy. I look forward to place more orders from your website very soon. Thank you! � Anisha Kumari, Jharkhand.